Canada’s Telecommunications Alliance is warning British Columbia businesses that they may need to recalibrate their phone equipment to accept new 672 area codes. The Alliance added that residential customers won’t need to change their equipment. 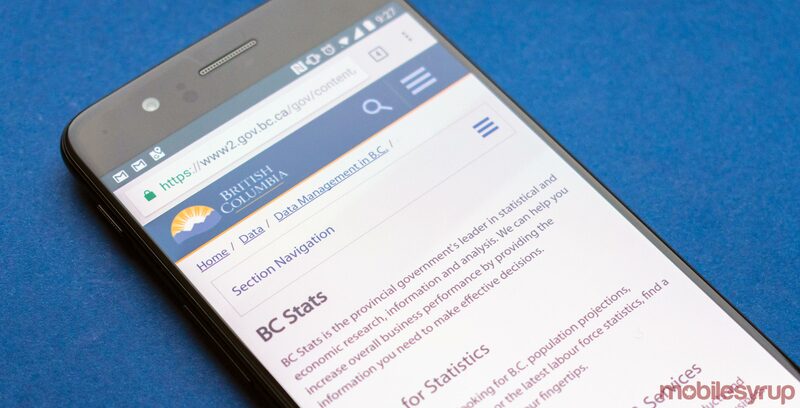 The new area code is set to come into effect on May 4th, 2019, though the Canadian Numbering Administrator’s (CNA) general manager Edward Antecol explained that new 672 numbers will only be assigned once the province runs out of existing 604, 250, 778 and 236 numbers, according to the same January 22nd media release. Previous estimates suggest that B.C. will run out of existing numbers by April 2021. It’s worth noting that “special numbers” like 211, 311, 411, 611 and 911 won’t be affected once the province starts issuing 672 numbers. The Canadian Radio-television and Telecommunications Commission (CRTC) established the new 672 area code through a February 14th, 2018 decision.